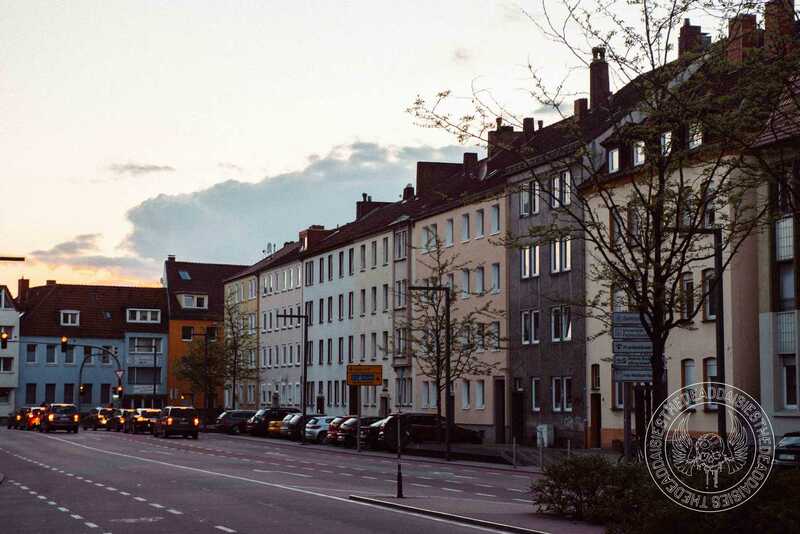 The German city of Osnabrück is full of historic culture. 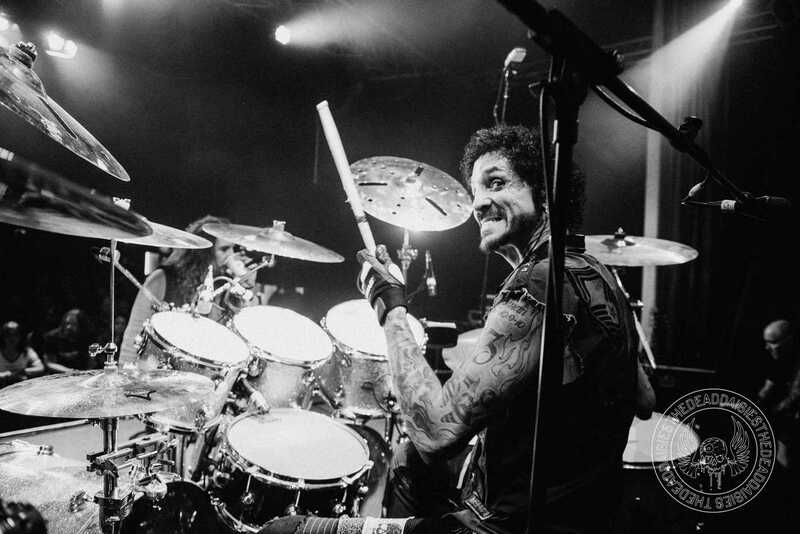 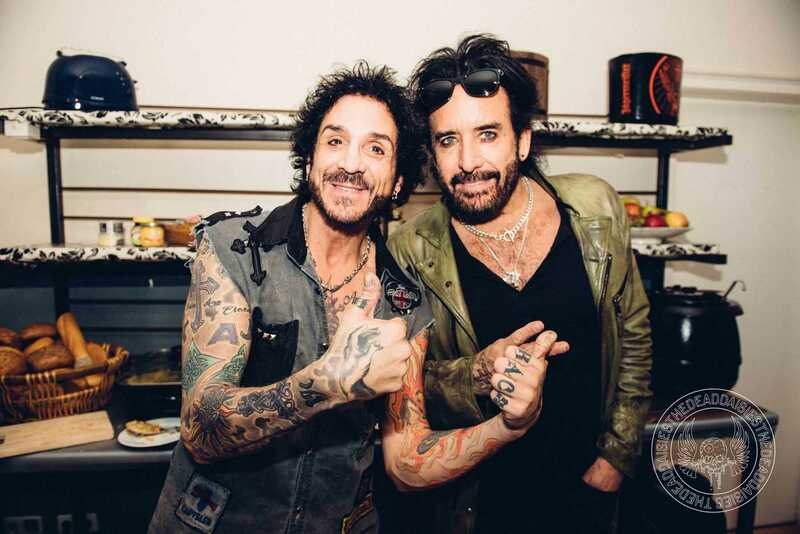 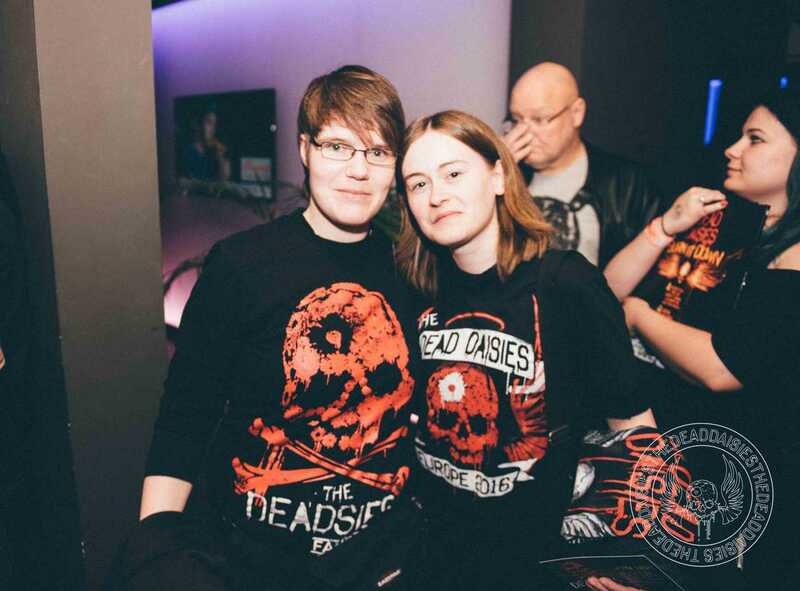 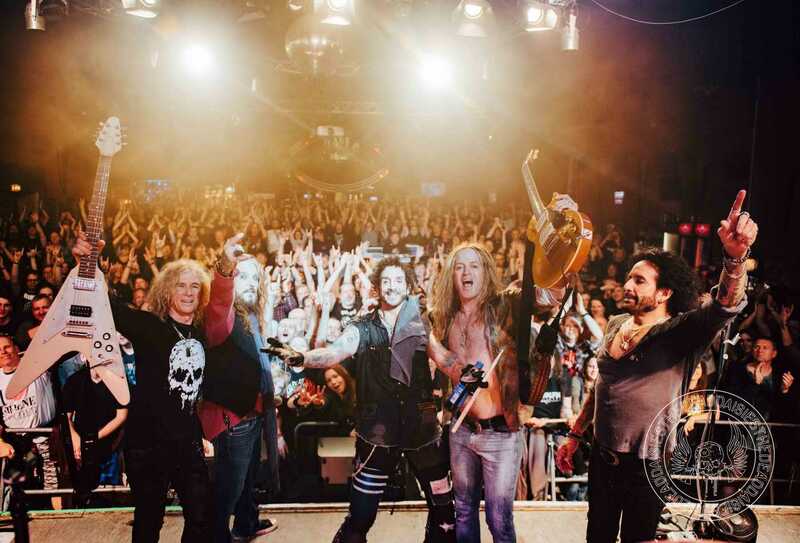 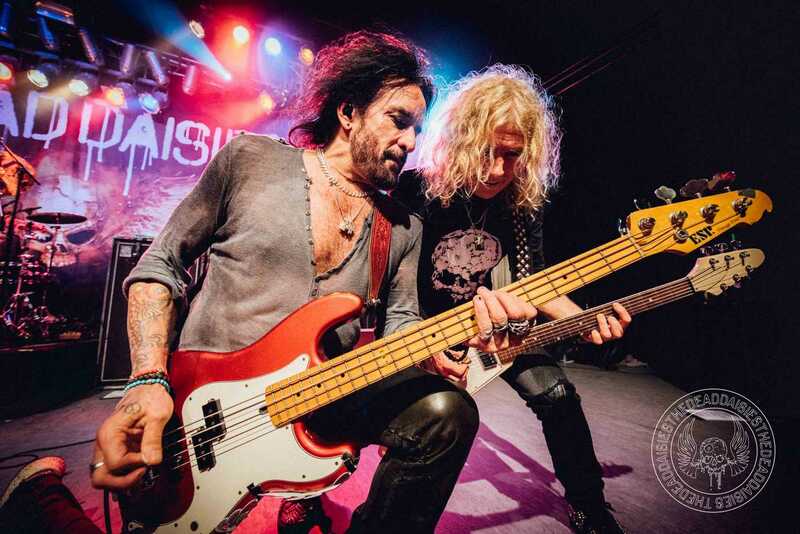 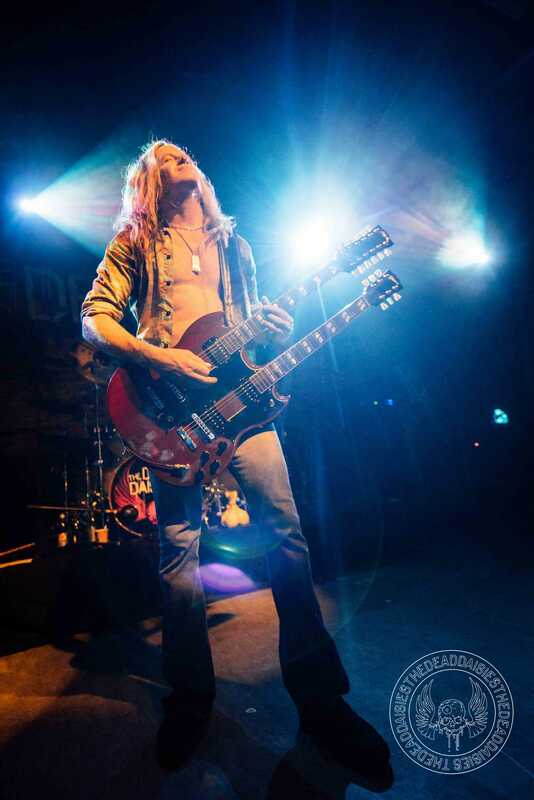 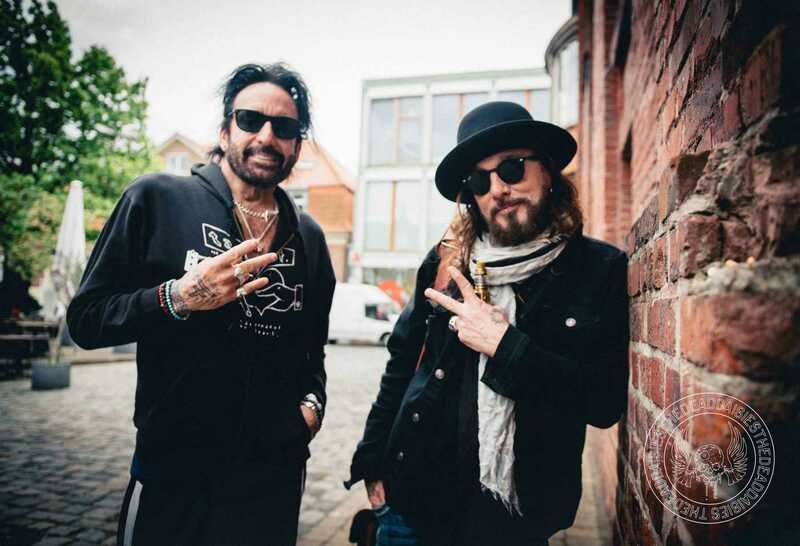 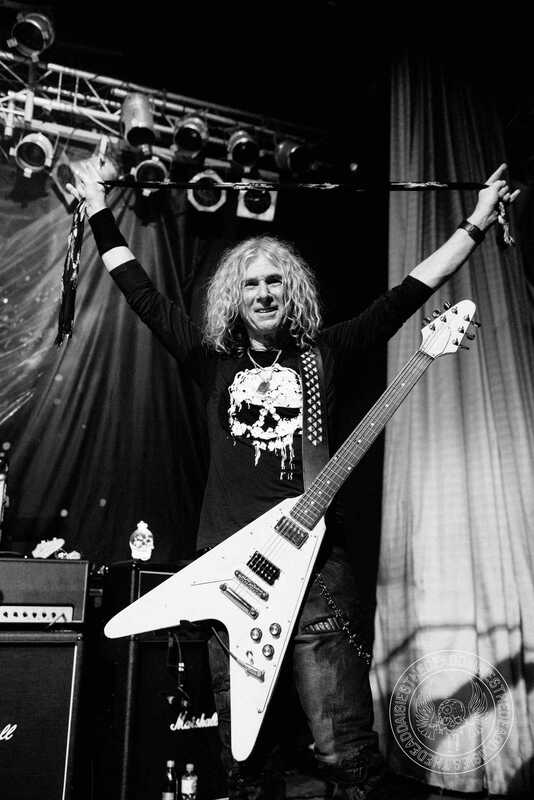 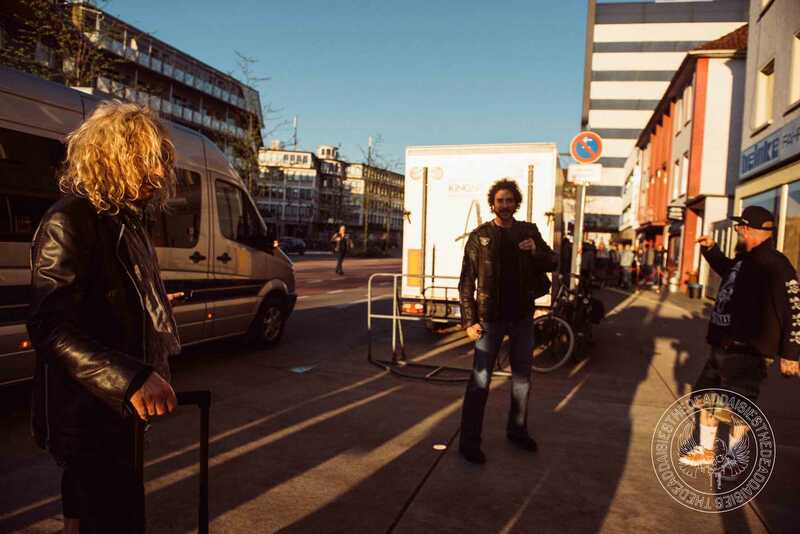 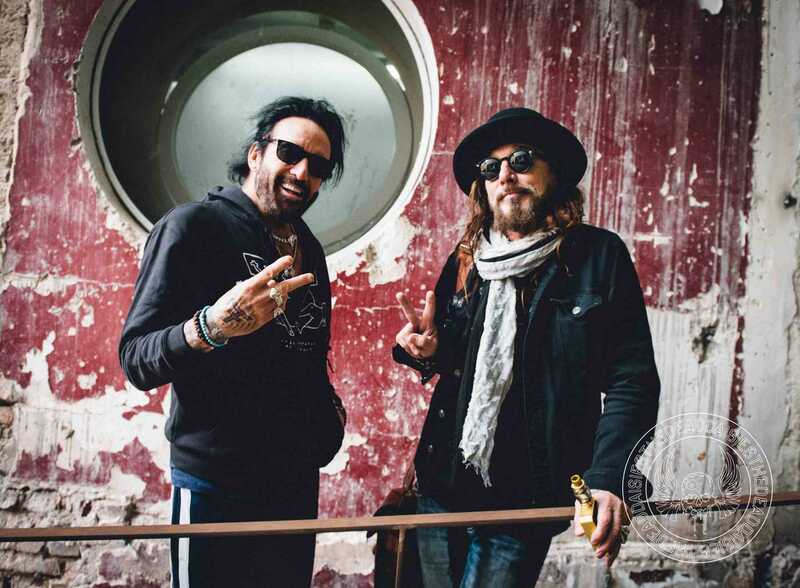 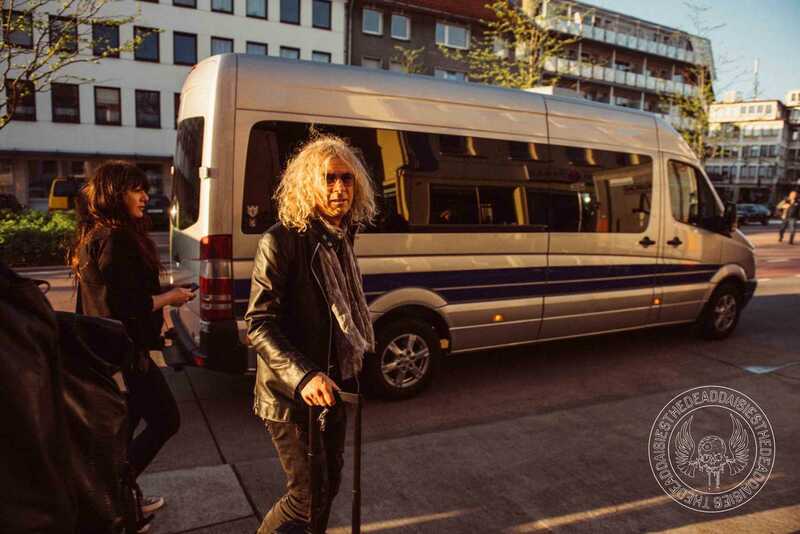 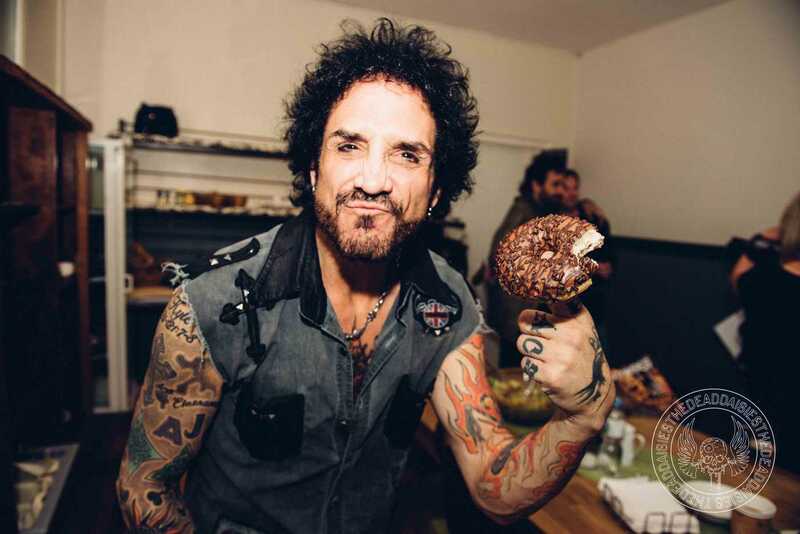 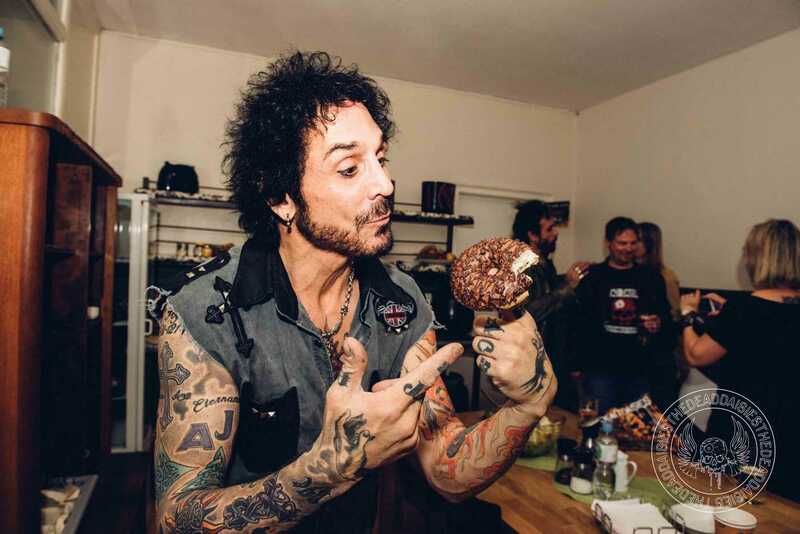 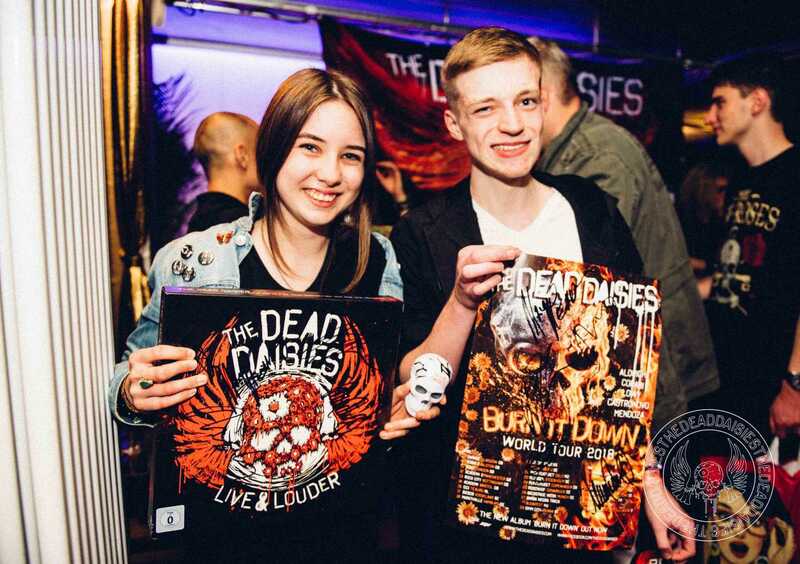 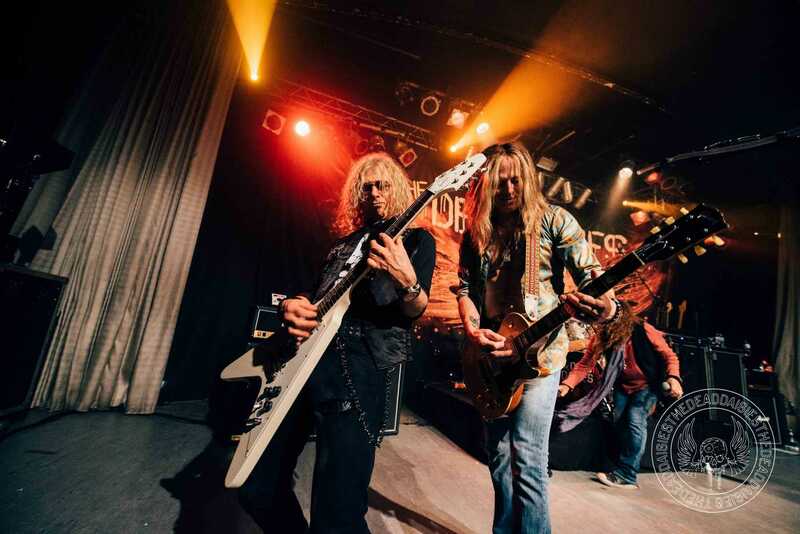 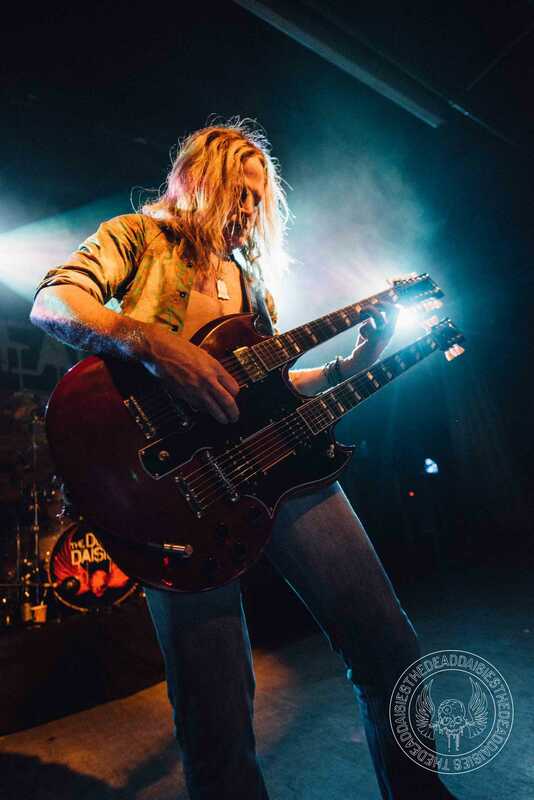 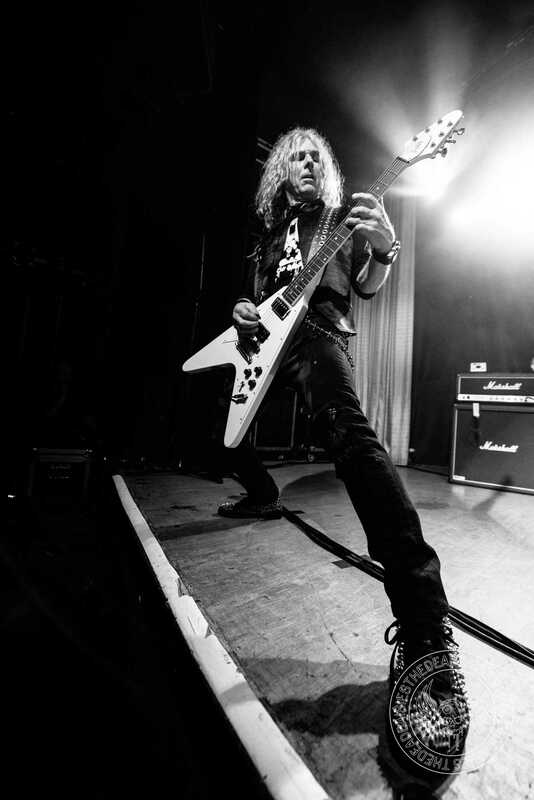 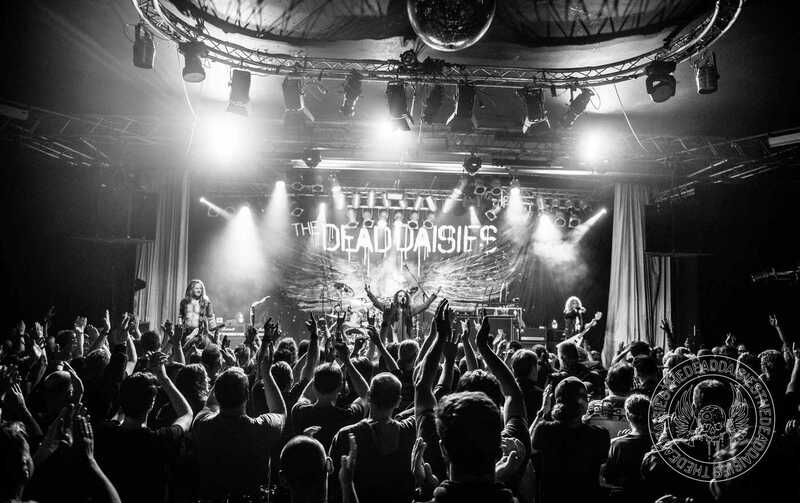 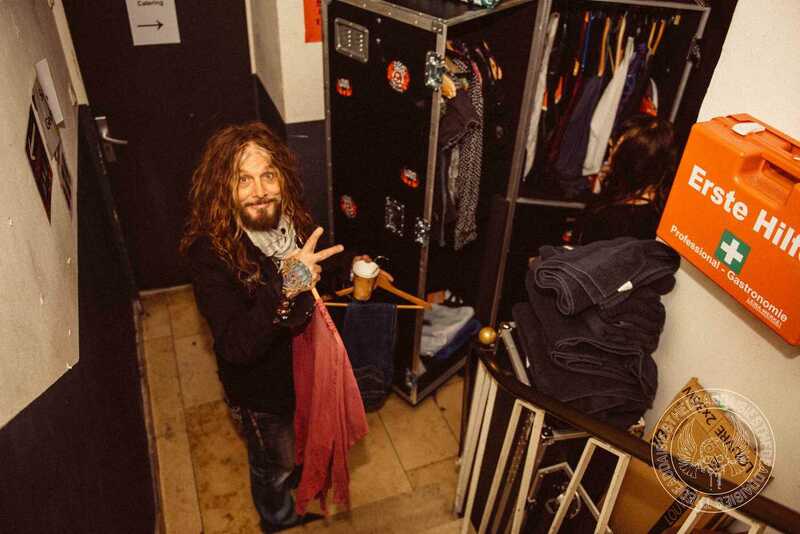 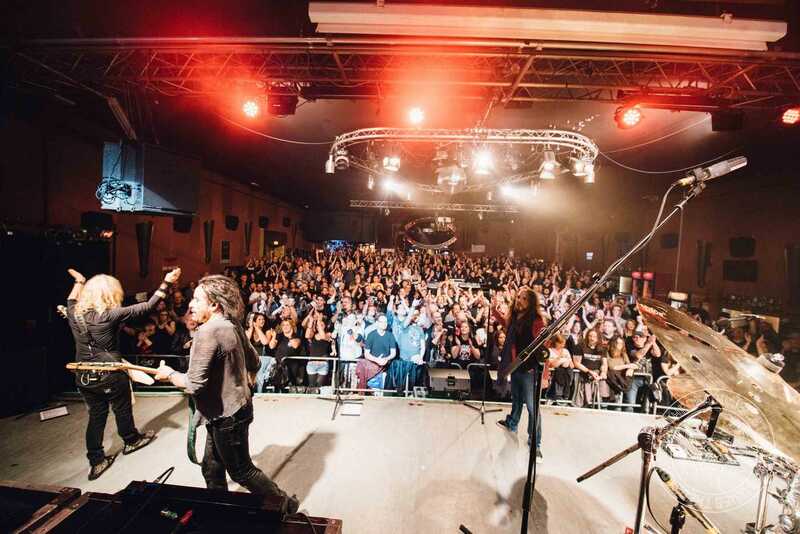 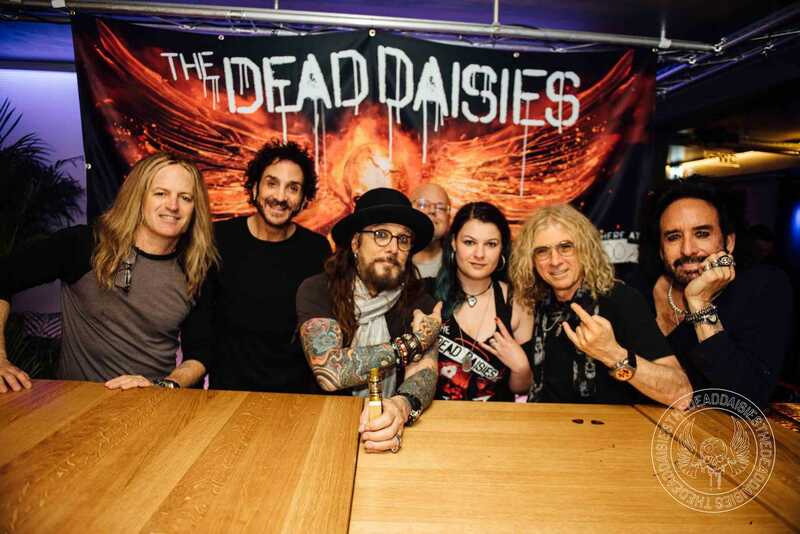 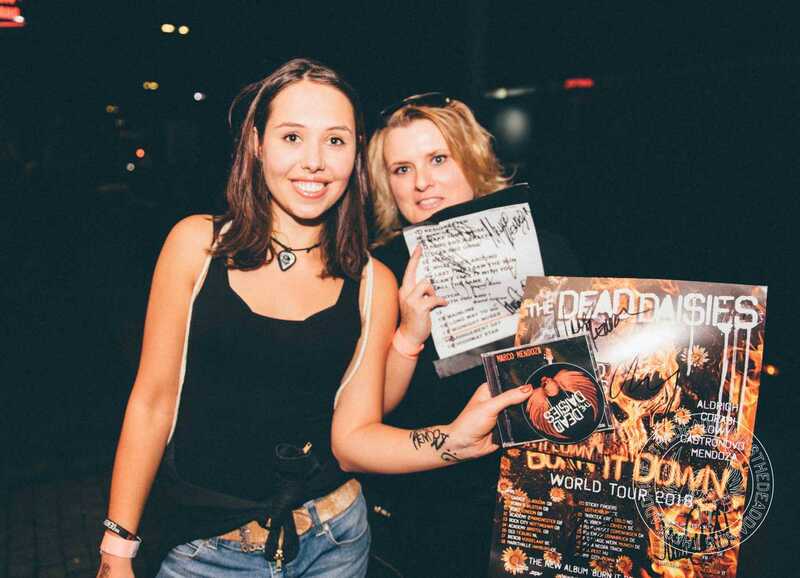 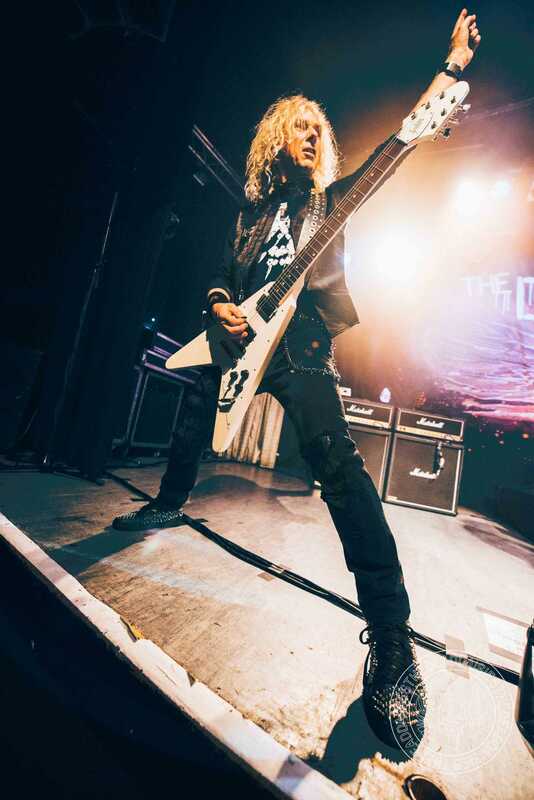 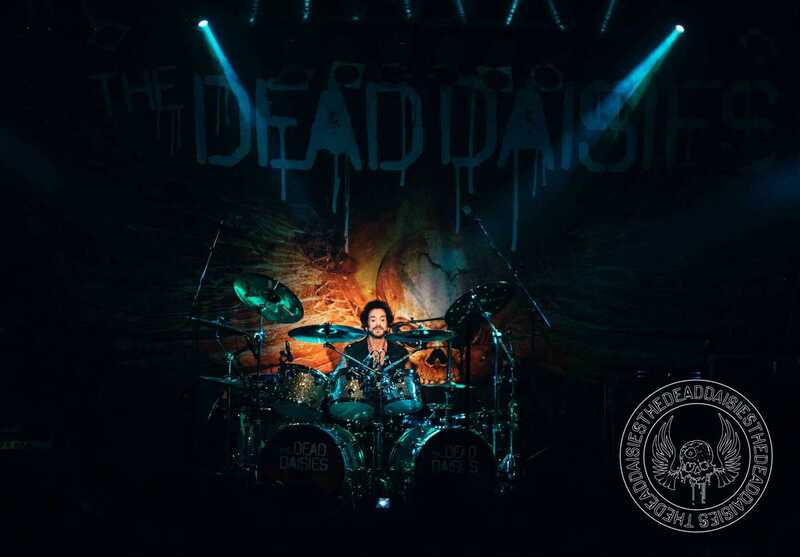 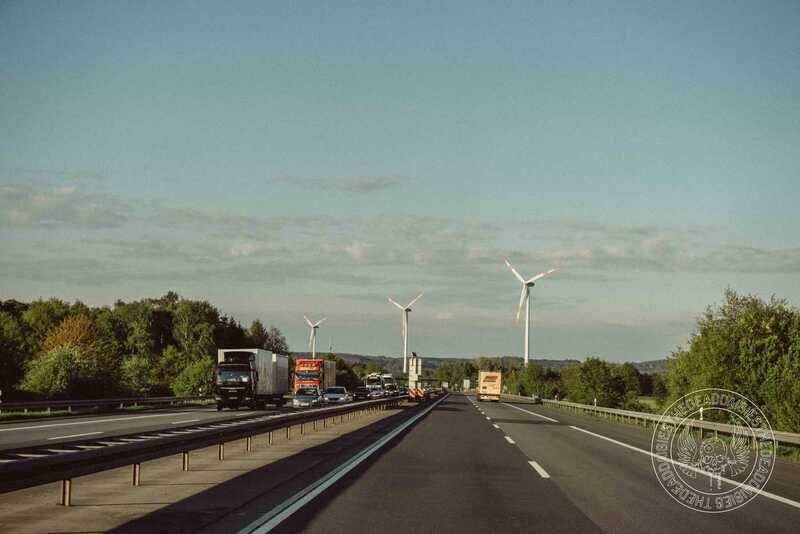 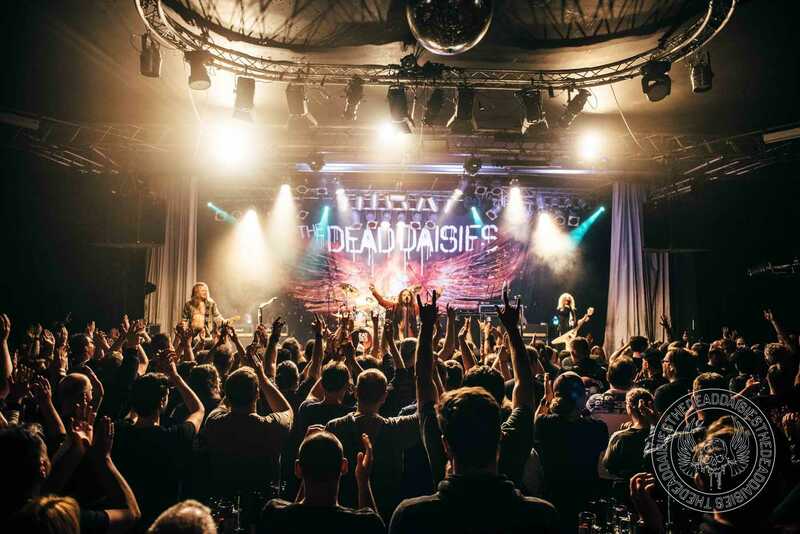 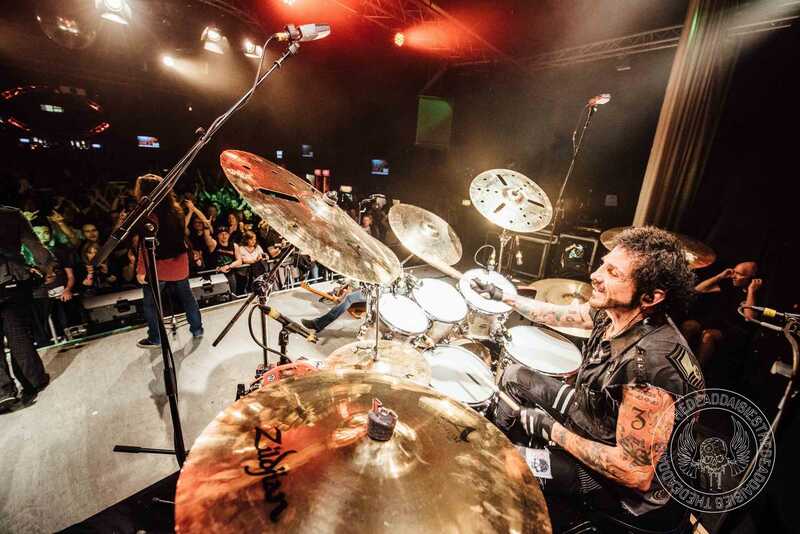 Created because of its important positioning for European trading routes, it is now an important touring route for bands like The Dead Daisies. 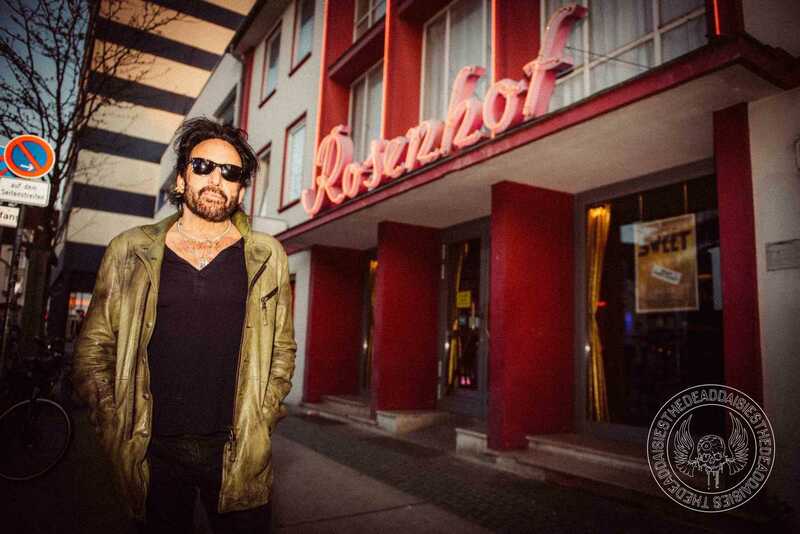 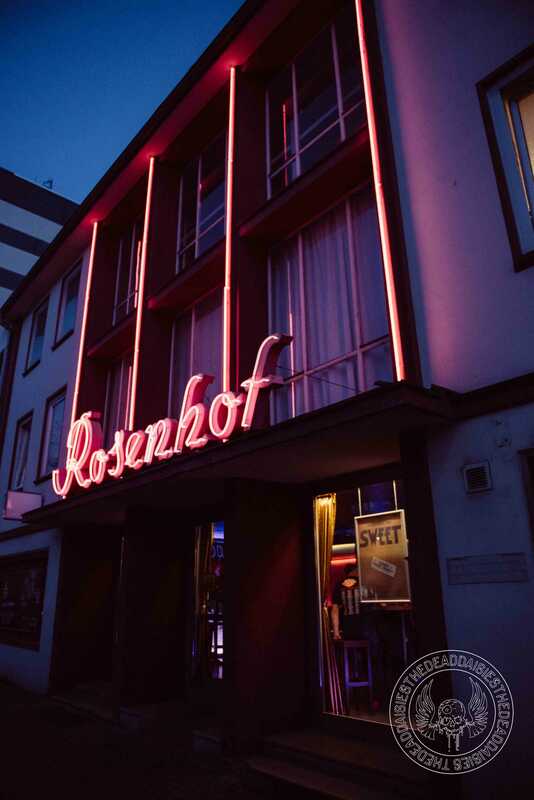 In its past, the Rosenhof venue had been a popular cinema showing the glamour of Hollywood in the 1950’s, but in the year of 2018 the cinematic experience has become 3D, loud and real in the form of live music! 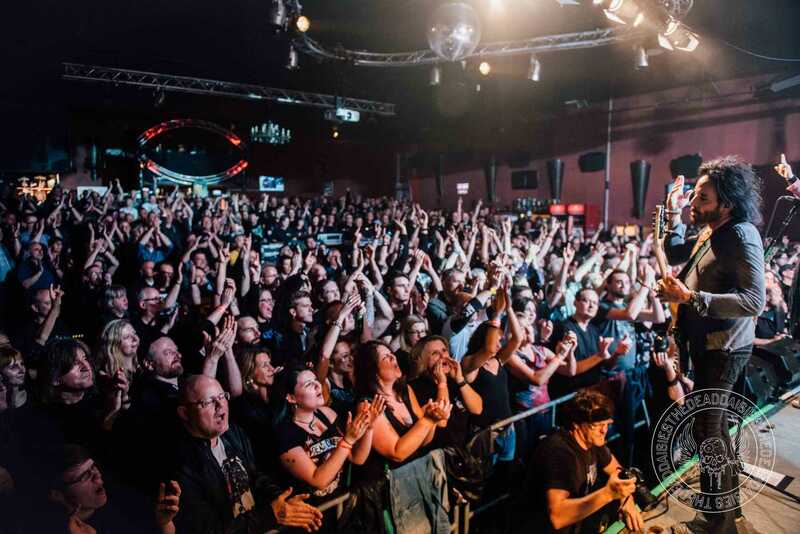 Kicking off with the air punching anthem ‘Rise Up’ the band sound tighter than ever as every note falls naturally into place. 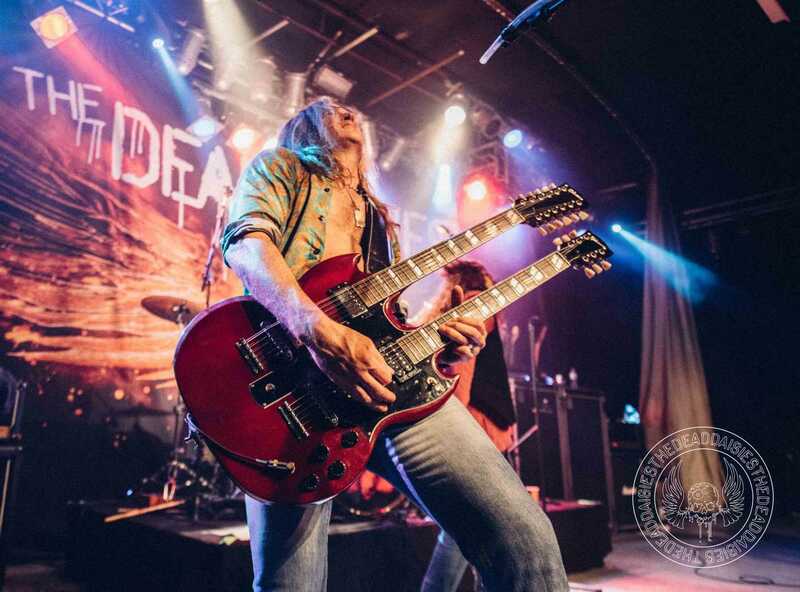 The set was played clinically but with a passionate ferocity as numbers from ‘Burn It Down’ were fired like machine gun bullets through the set. 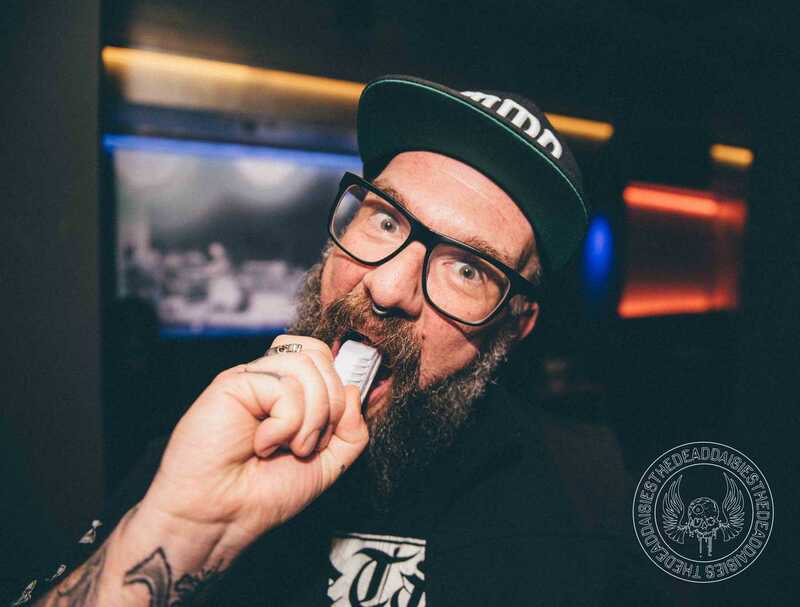 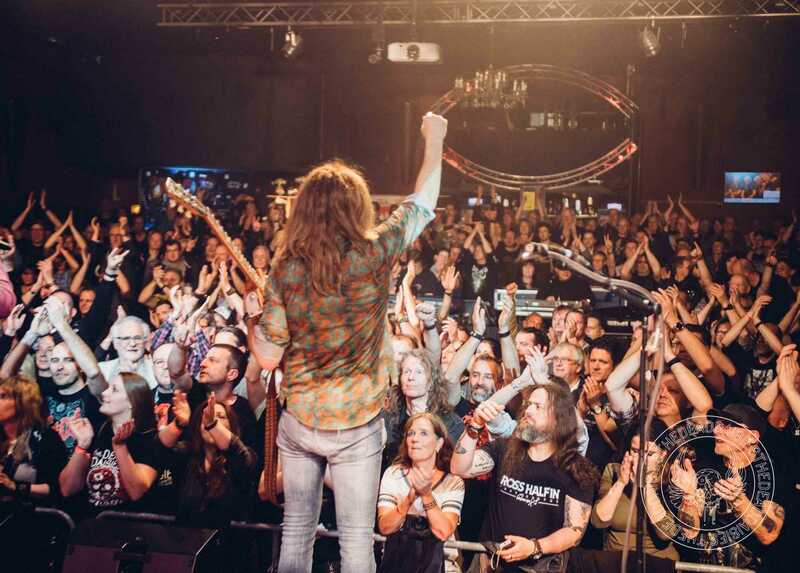 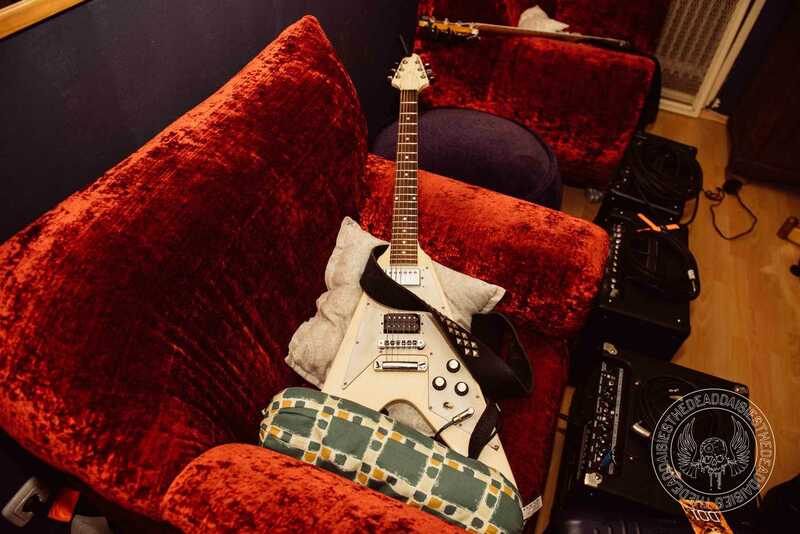 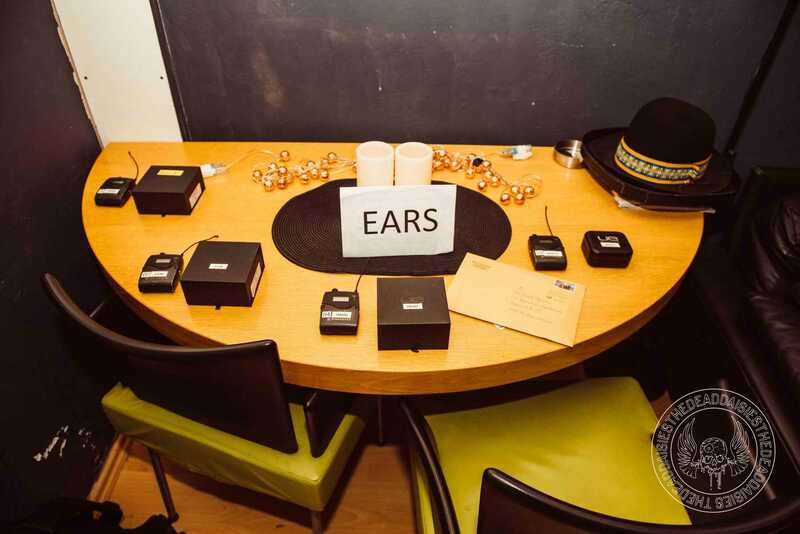 As has been the case time and time again on this tour, the band are returning to cities they have been before but packing out larger and larger venues. 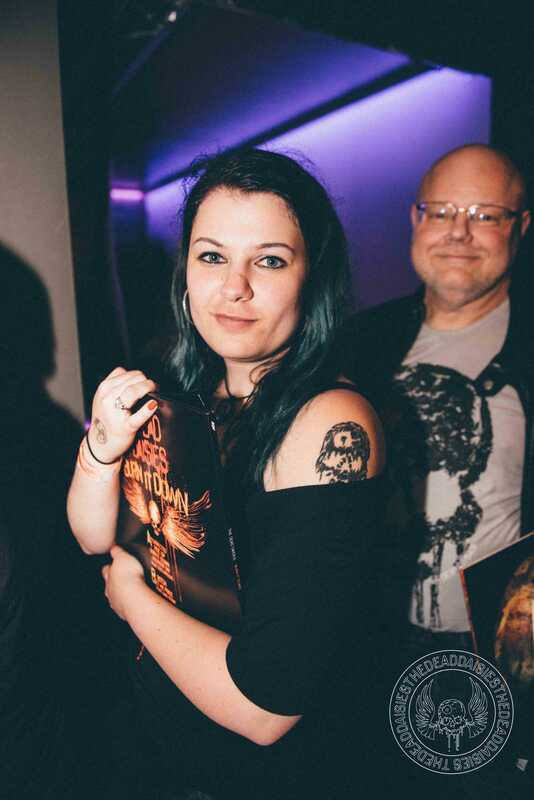 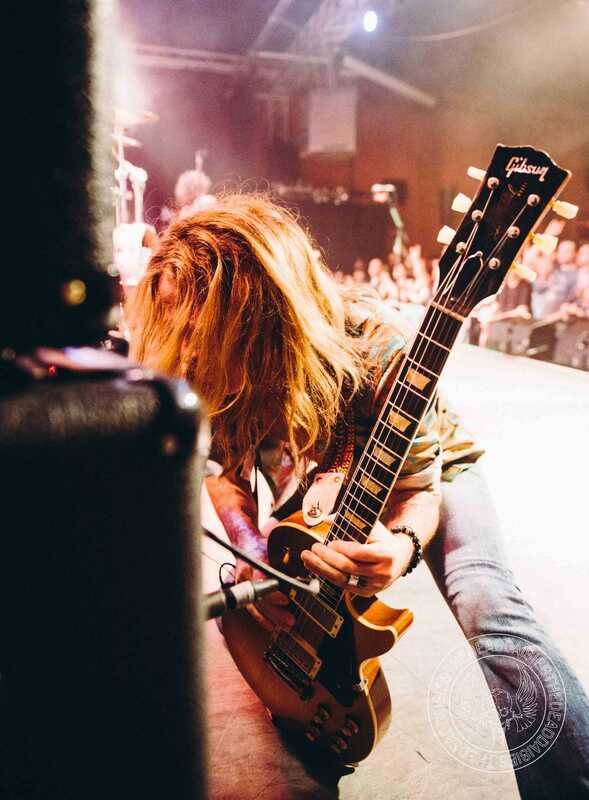 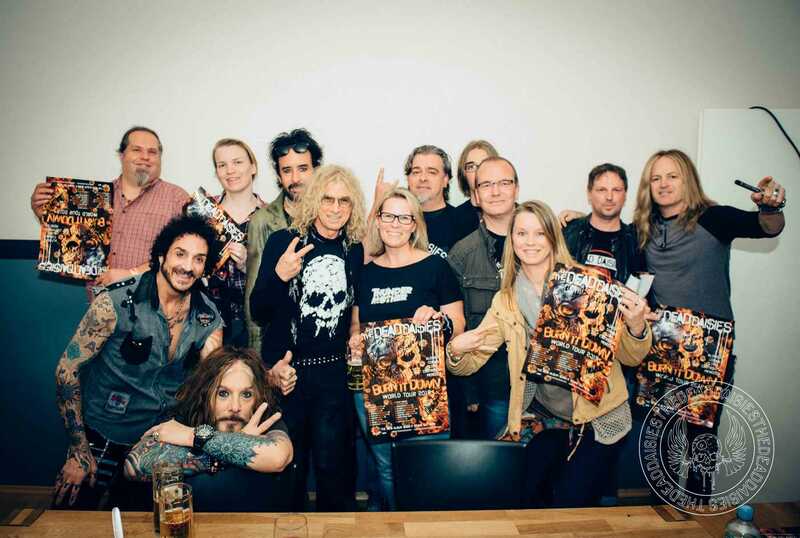 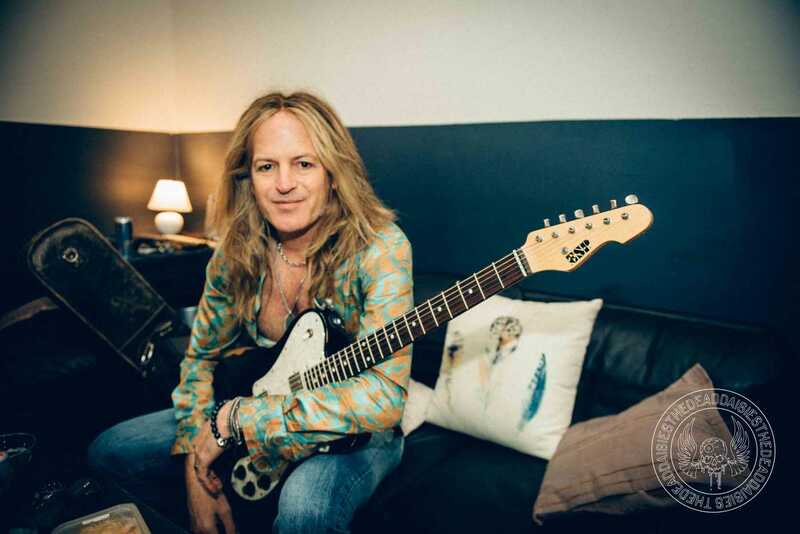 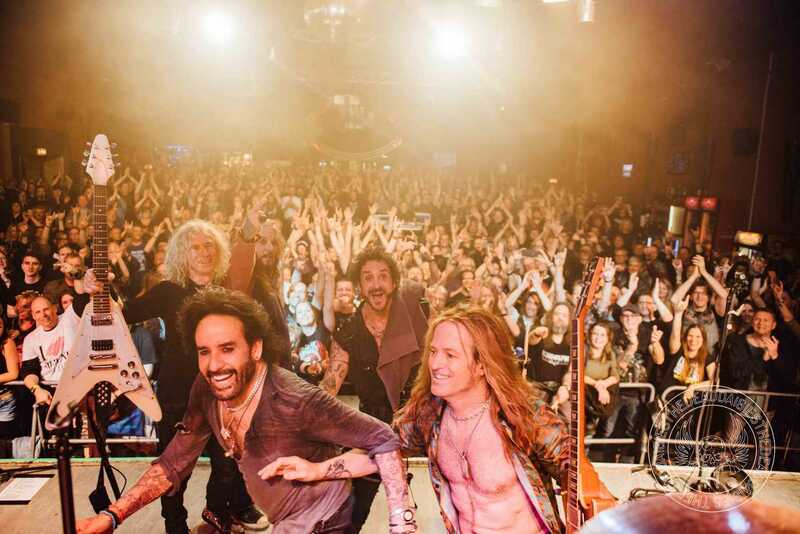 Many familiar faces going crazy down the front, but many new additions as well to The Dead Daisies family. 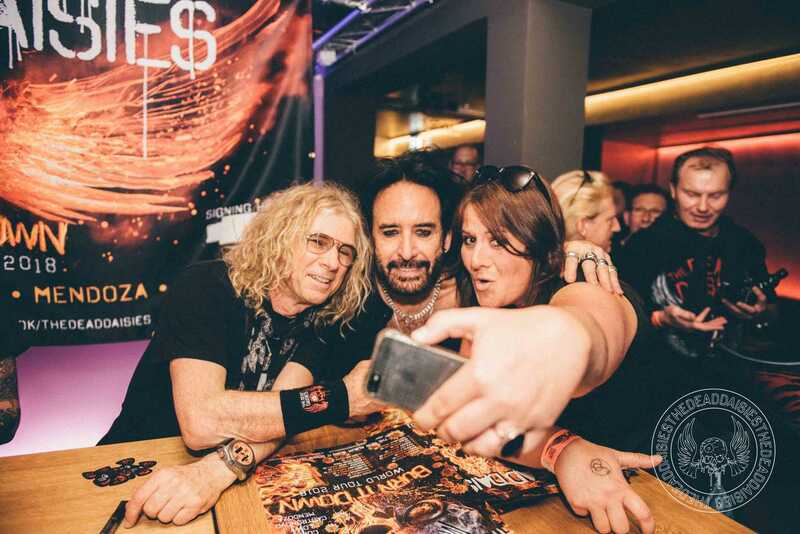 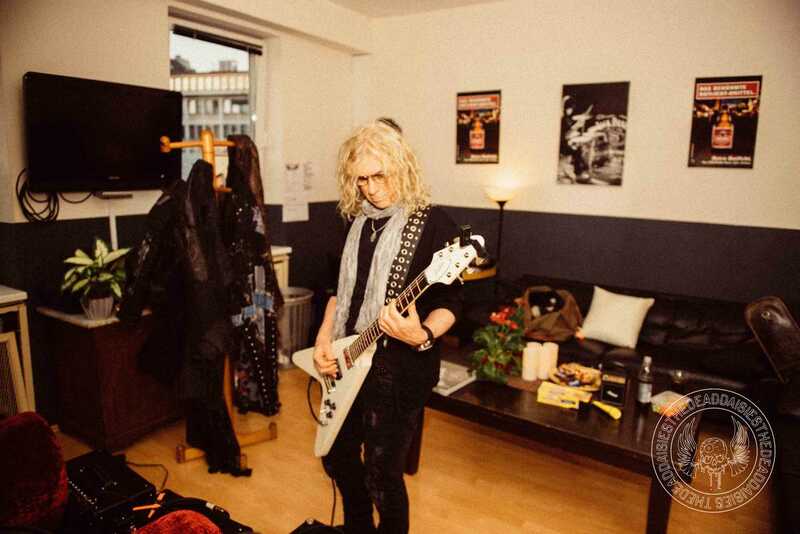 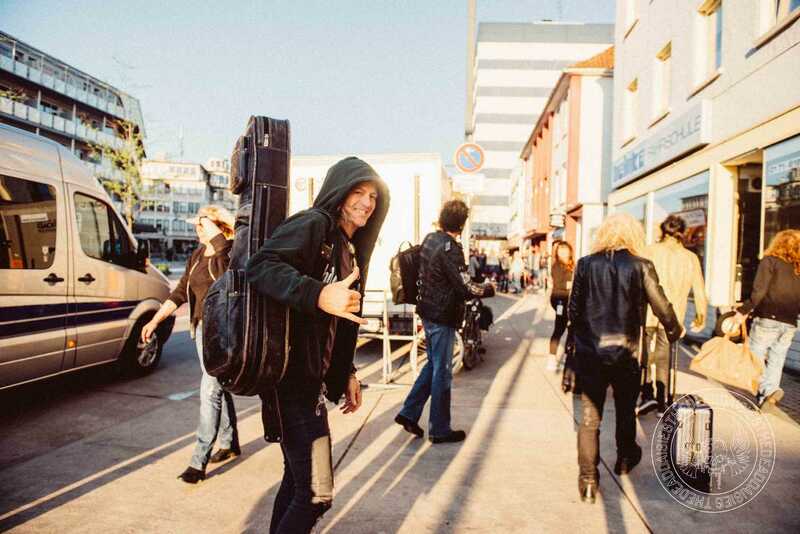 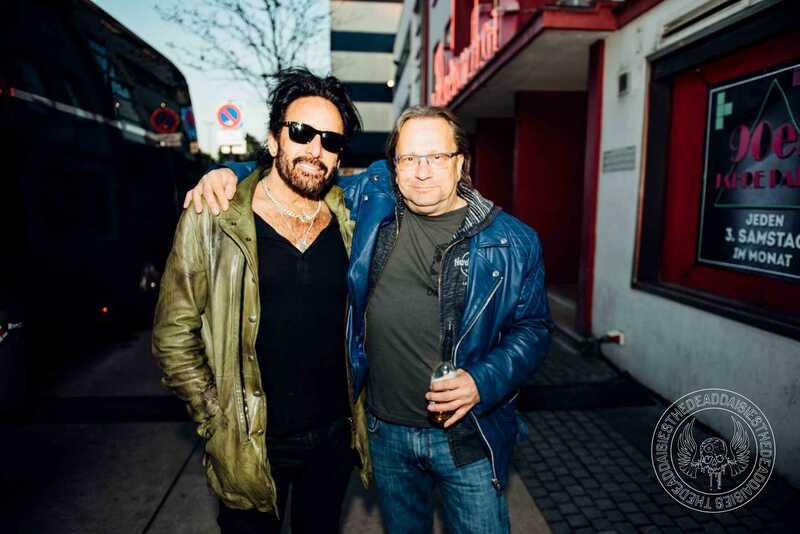 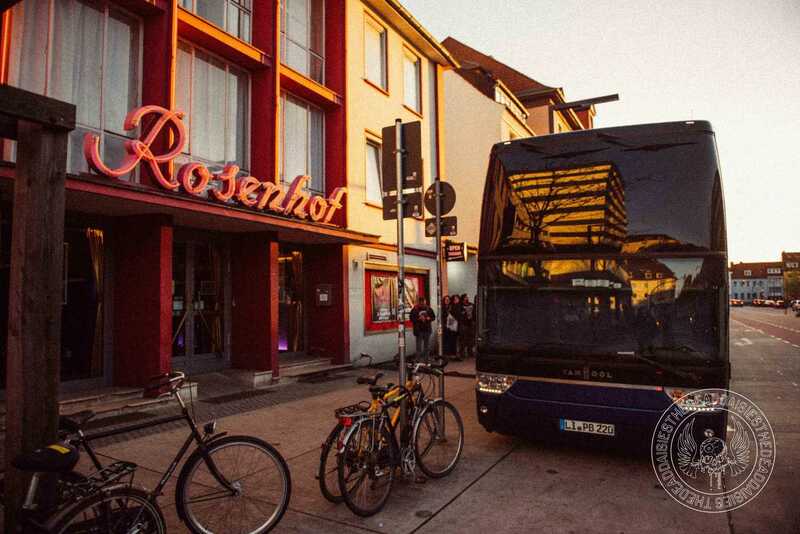 Today sees the band heading to Munich to play Backstage Werk, but for now, take a look at yesterday’s gallery!